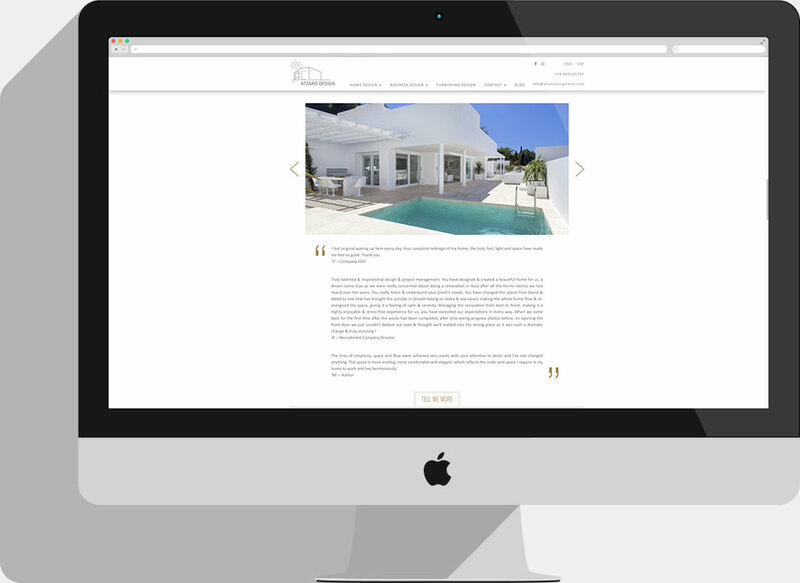 We are more than happy to had the chance to work closely with our beloved Atzaro family and helped them develop the website of their Ibiza interior design department. 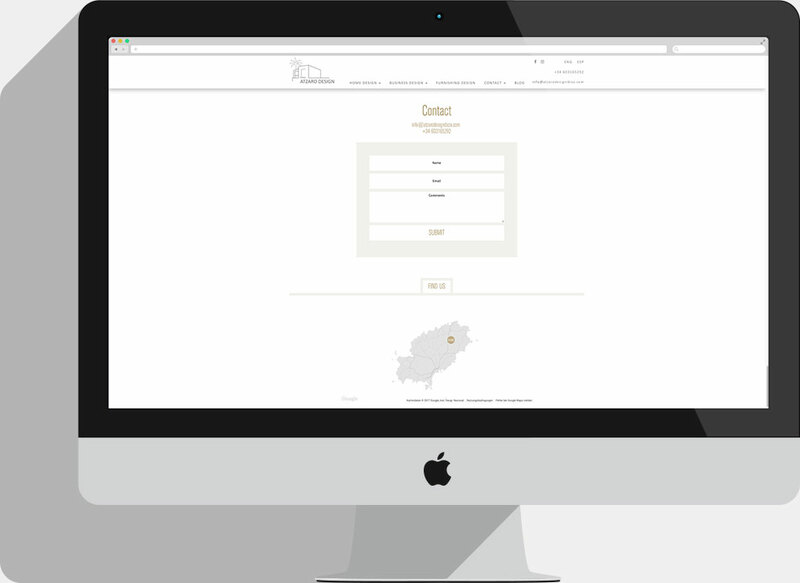 As throughout all these years, many people from all over the world, have felt in love with the unique design & feel of the famous Hotel Atzaro, the group has now decided to offer a bespoke design service, to everyone looking to bring that unique touch into their interior design, exterior design, build or reform – for both their home or business. The Design Director of the Azaro Design, Leane Lacase, runs a team of professional and experts to create that distinctive Atzaro look, that everybody love. No matter what your budget is, Leane and her team, will help you create a space in harmony with yourself, you’re surroundings and energy. 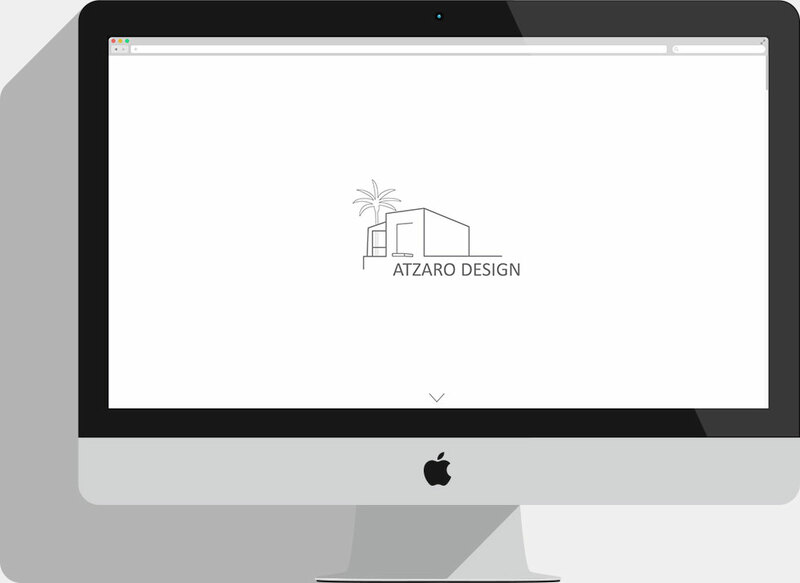 From this starting point we’ve developed a very clean and elegant website – presenting the philosophy, the business and showcasing their portfolio.. You’ll get an impression of which style Atzaro Design stands for.